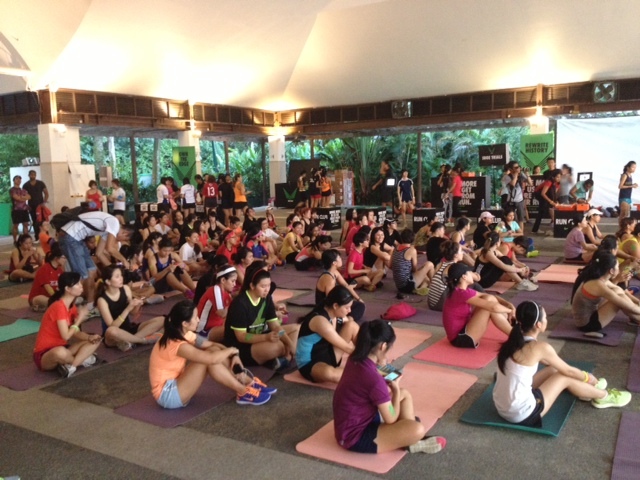 On the 11th of May 2013, women all over Singapore will be taking part in the Nike She Run 5k race. The female-only race is returning for its third year to bring the female running community together with Nike+. 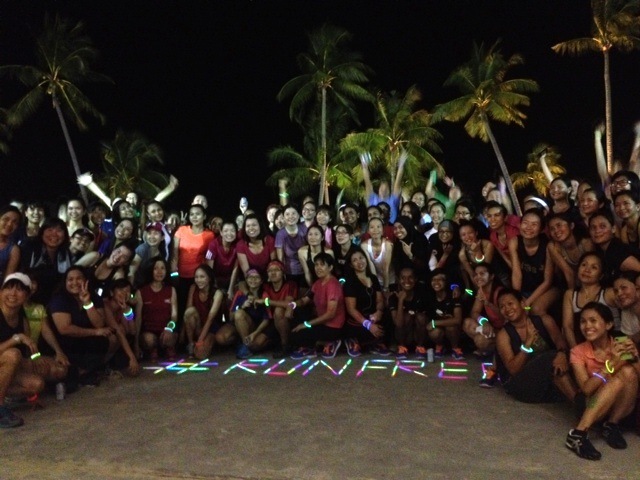 Some 8,000 women have signed up for the race in Singapore, just a portion of the 85,000 women who will be gathering at the start line globally. This year, I’m joining in the fun! 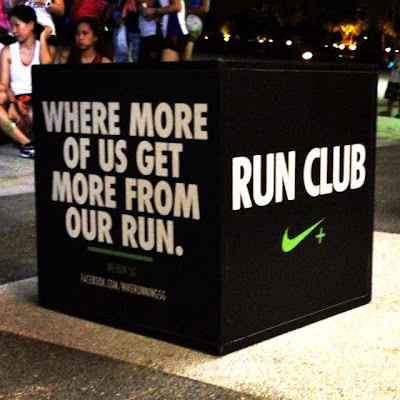 When I first moved to Singapore, I was surprised to discover such a big community of people really dedicated to running, especially when the humid weather can be so overpowering, and I was finding it hard to adjust. 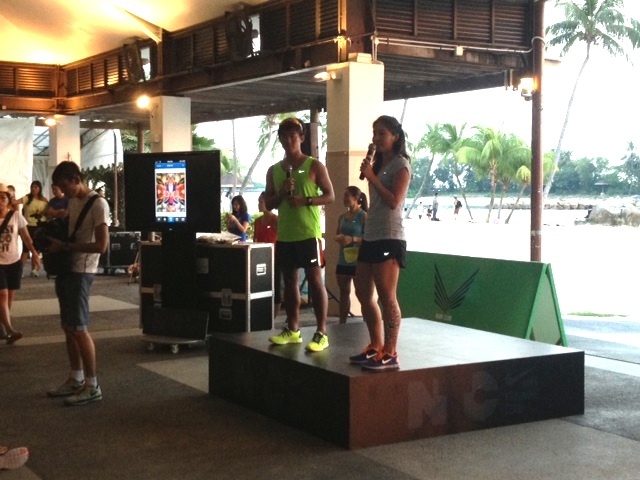 So, to prepare the runners for the race, Nike Singapore are holding training runs until the race day to gather everyone together for a fun, sweaty workout! 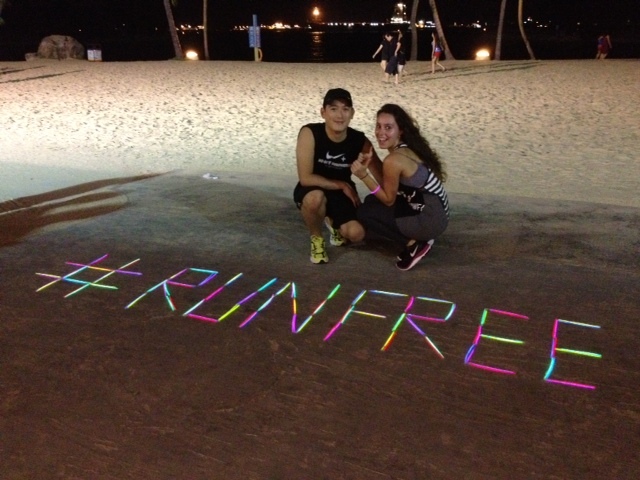 Saturday’s Training Run took place early evening in Sentosa. 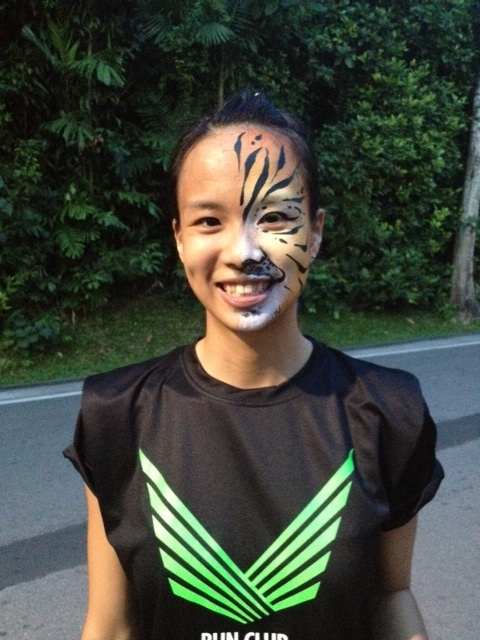 After registration at the Sapphire Pavilion, participants had the opportunity to grab refreshments, have fun on a specially set up trampoline, get their animal stripes at a face and body paint station, as well as having the opportunity to try out the new Nike Free shoe during their run. 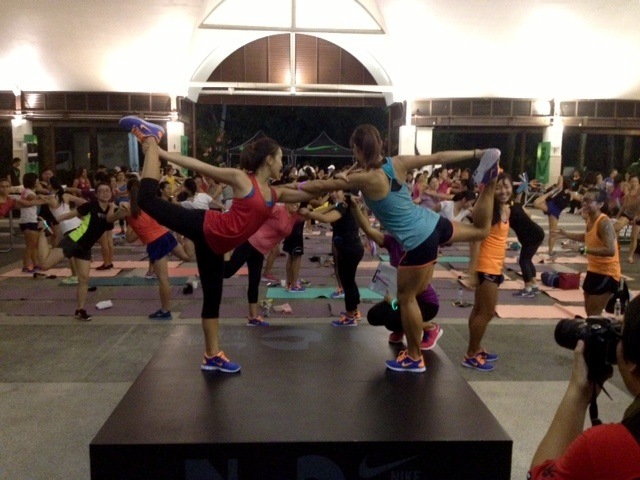 The evenings workout was started with a Nike+ warm up led by Anne Qihui, Singapore’s fastest female marathon runner, and Roxanne Gan, Yoga Instructor with Hom Yoga, who warmed up our muscles with stretches and some aerobics, then it was off onto the run itself! A hot & sweaty 25 minutes later, we finally arrived back at the pavilion and were provided with energy drinks & water, Evian spray mist and bananas to top up our energy. We were then taken through a warm down session. 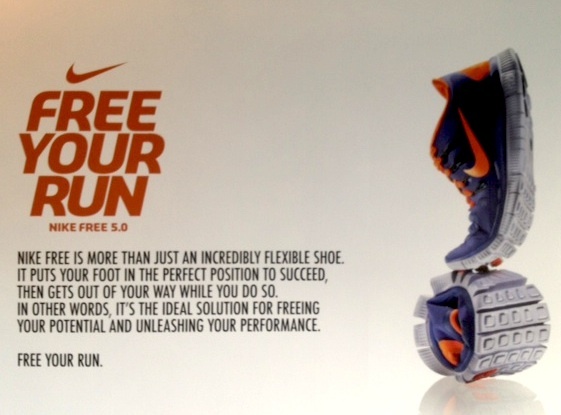 As far as first impressions go (with this being my first Nike Training Run!) 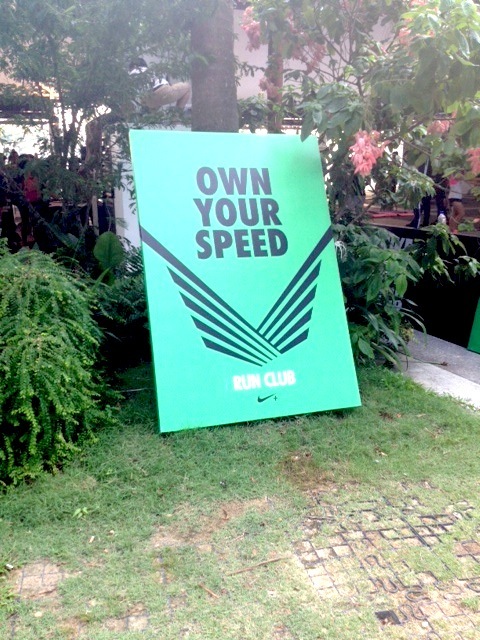 the Nike team had everything covered for the pre-race event and I had a great time. I can officially say that I’m looking forward to race day!